Receipts are a constant problem in the fight against clutter. On one hand, these tiny pieces of paper are important for budgeting, tax preparation, and store returns. On the other hand, some are useless and they don't fit in your planner, letter-sized (standard) folders, or boxes in an easy-to-organize way. 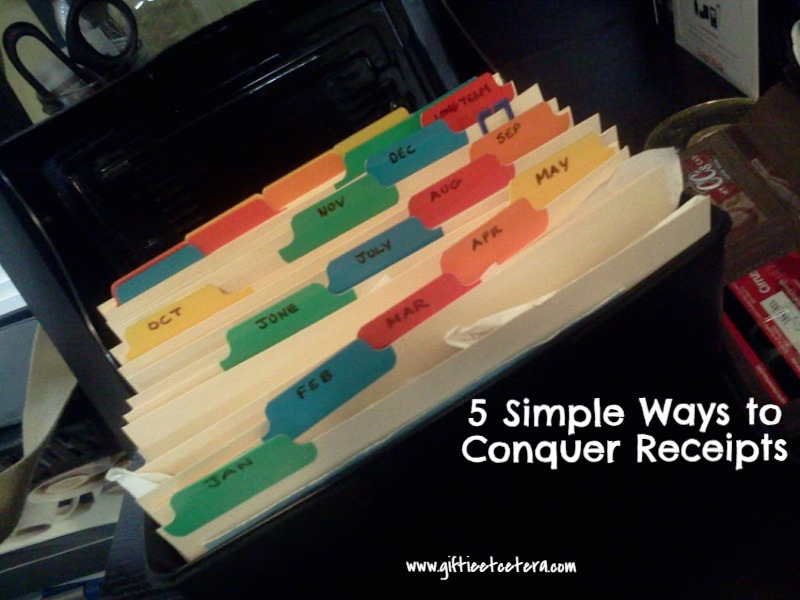 There are five simple things that work for me to conquer the receipt piles. On the go, I have a special place in my wallet for receipts. It's even labeled. 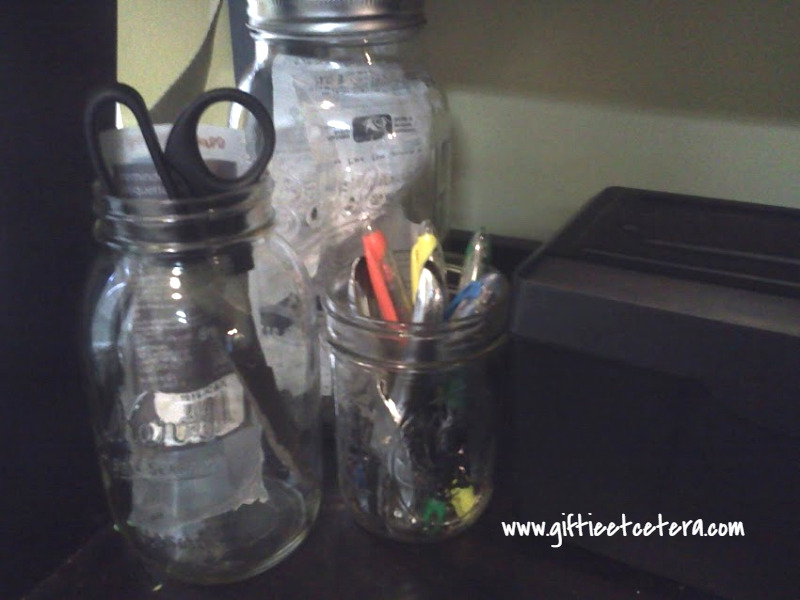 At home, those receipts go from my wallet to a large Mason jar on my desk for processing. I've made transferring receipts from my wallet to my jar a routine habit at the end of the work day, but if I forget, I at least do it when I unload groceries, about once a week. TIP: Associate transferring receipts with something you do anyway. For me, I plug in my cell phone and clean out my receipt wallet. I unload groceries and clean out my receipt wallet. Through repetition, those things are so well associated with each other that I do them automatically. 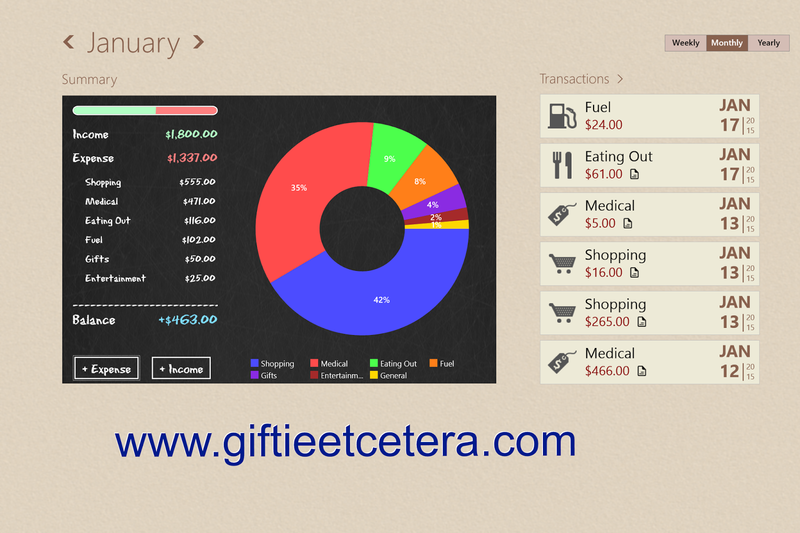 Either download an application (I use Spending Tracker, a free application), create a checkbook register page in your planner, or create a simple Excel spreadsheet to track your spending. 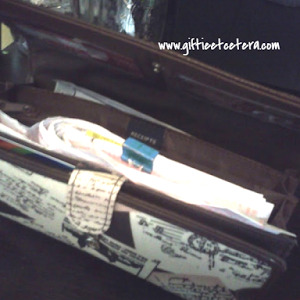 TIP: Too lazy or overwhelmed to create a checkbook register? Pick up an extra register from your bank and use it to track all income and expenses! In my planner, there is a task scheduled to go through receipts at least weekly. I like to do it on Friday mornings over coffee. As I record, I sort the receipts into three stacks. Trash gets crumbled into a ball after I enter them in the budget software. Most receipts are trash. Long term receipts are special and you definitely know them when you see them. They are generally receipts that are being saved for a tax deduction (in any amount) or receipts for expensive products, usually over $100, with a lifespan longer than a year (like my refrigerator). 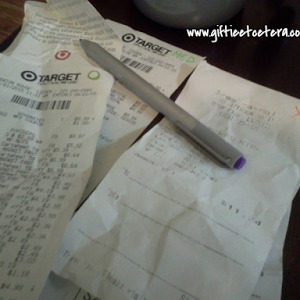 Short term receipts, in my home, are receipts for over $100 (like my weekly Target shopping) and receipts for individual items worth over $10 (like a receipt with a $30 sweater on it). 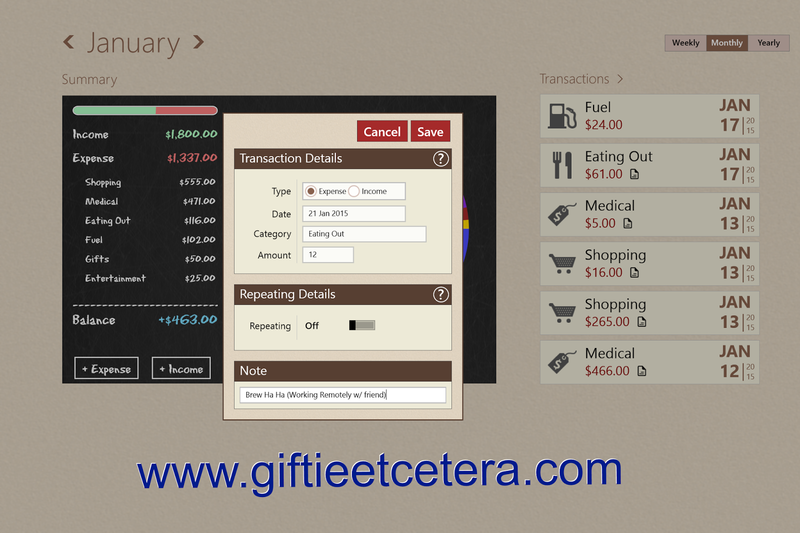 For some examples of how I decide which receipts to keep, hop over to this You Tube video. I file receipts in a large index card box. Each month, I empty out the short term receipts from last year and put the new ones behind the current month. This method means that I never have a backlog of old receipts from many years in the past.